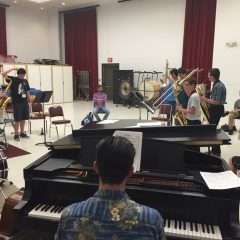 We will take your students through a variety of games and exercises that build creativity in style and expression while unlocking the concept of musical freedom. 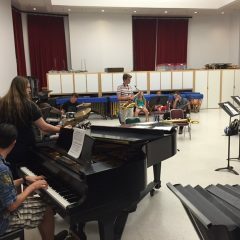 This clinic is designed for musicians from middle school through college. 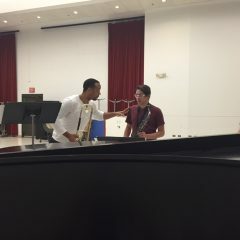 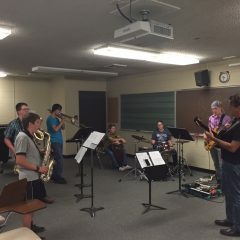 Students on any instrument or voice can participate and no prior experience in improvisation or jazz is necessary. 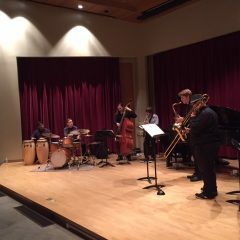 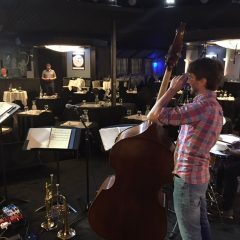 The members of LRQ have experience in an enormous variety of the different paths a musical career could take, including education, composition, production, freelancing, and interdisciplinary projects. 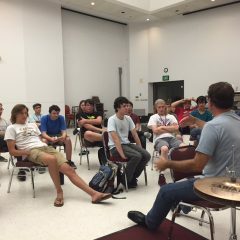 We will discuss what it takes to â€œMake Itâ€ in music and explore ways of getting started on some of those paths. 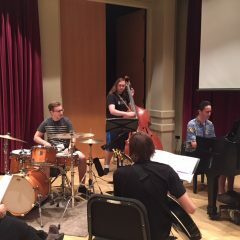 Students of all ages thinking about a career in composition for media will want to know what is involved in working with a team on a film or game. 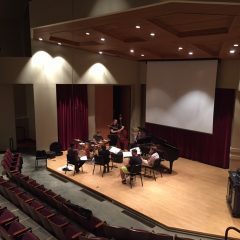 Strategies for composing for different scenes and genres will be discussed. 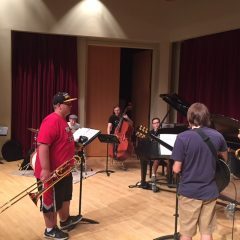 Learn how to help tell a story with sound. 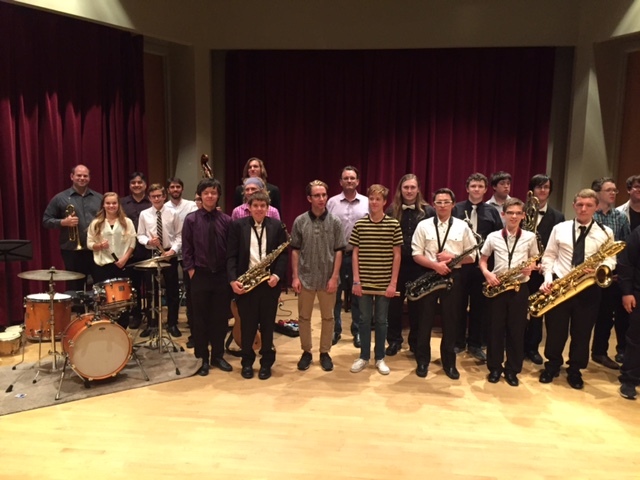 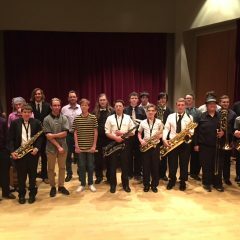 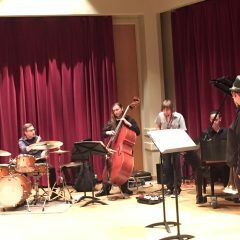 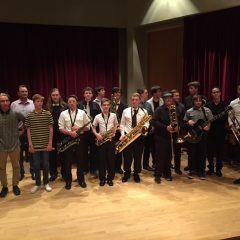 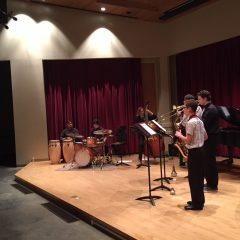 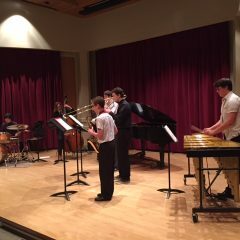 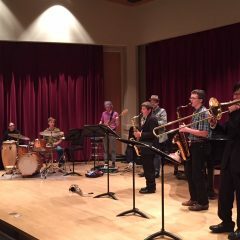 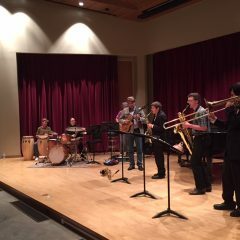 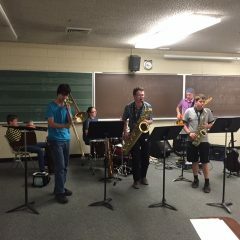 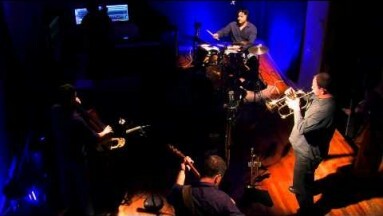 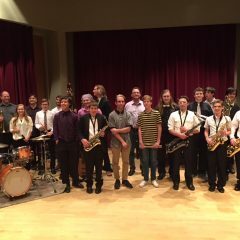 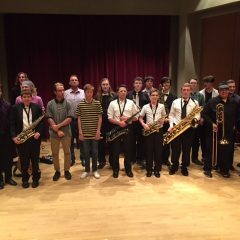 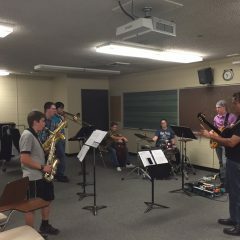 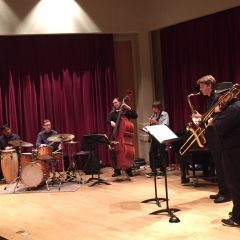 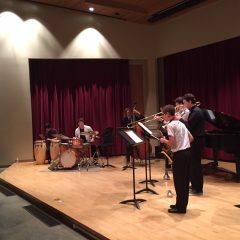 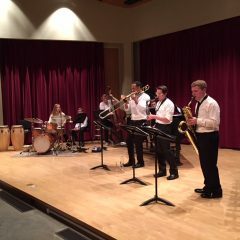 We teach a week of jazz combo camp at Boise State University in the summer. 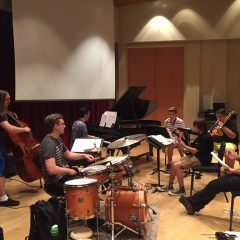 2016 was our second year of running the camp and it was a huge success! 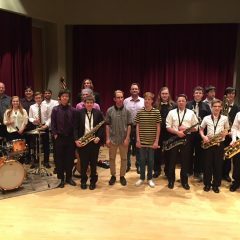 It was wonderful to watch the students overcome personal and technical obstacles, expand their knowledge of music and increase their awareness of each other.